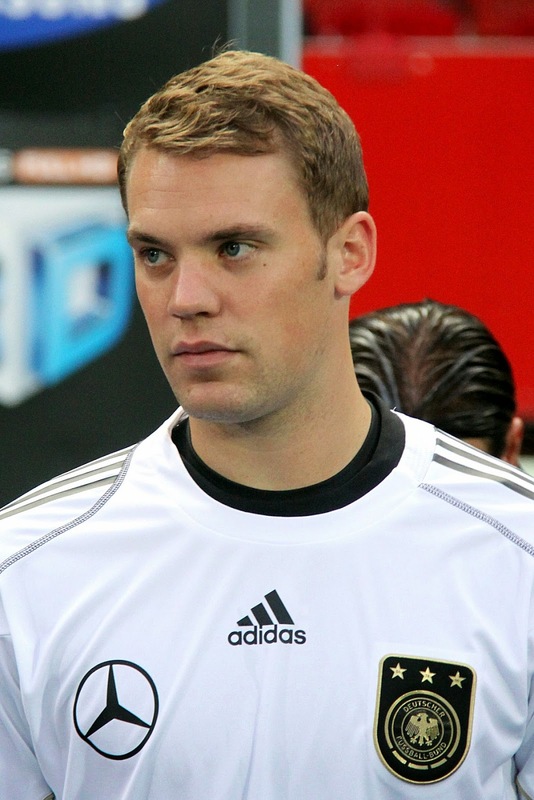 Manuel Peter Neuer is a German footballer who plays as a goalkeeper for Bayern Munich and the Germany national football team. Born: March 27, 1986 (age 28), Gelsenkirchen, Germany. Height: 1.93 m. Weight: 92 kg. Salary: 6.25 million EUR (2012). 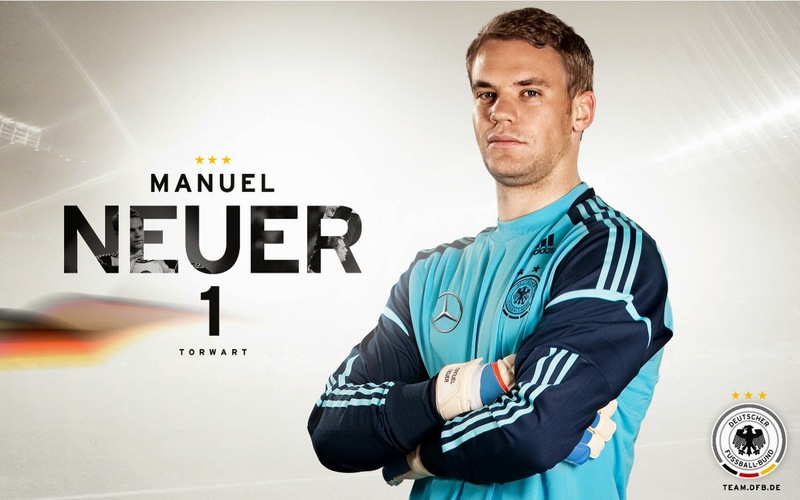 Current teams: Germany national football team (#1 / Goalkeeper), FC . 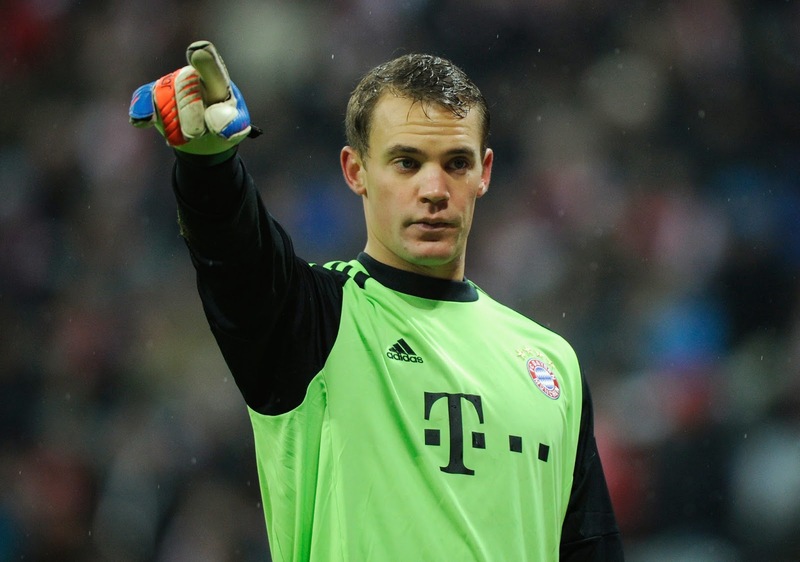 Bayern Munich (#1 / Goalkeeper). Nationality: West German, German. There is often much talk in football about the 12th man. Whether that is the fans singing their hearts out in the stands, the referee who appears to be giving everything to the opposition or a rogue beach ball that has bounced on to the pitch and has yet to be removed, it is said, this 12th man gives you the advantage. But it's a strange term to use when the teams are not even utilising the 11they have on the pitch. The conservative traditionalists within football see the reliance on a sweeper-keeper as a sign of weakness. The high defensive line and the involvement of the goalkeeper appear to be the last move of a desperate manager with nothing left to throw at the opposition. Perhaps the tactic has this reputation as it is only used in the dying moments of matches. If anything, the use of the goalkeeper in the sweeper-keeper role is the opposite of desperation. Utilising the 11th man is a tactically intelligent innovation that is going to become more and more popular in the coming years. 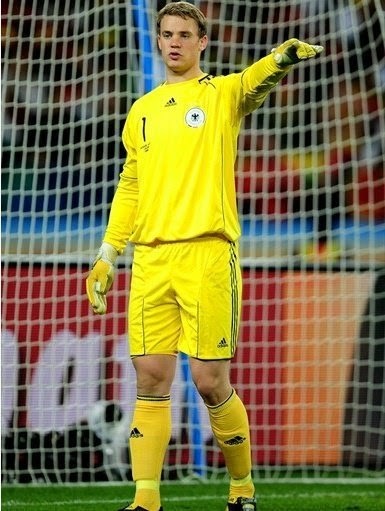 Neuer is not only a world-class goalkeeper, but he is a footballer as well. In the sweeper-keeper role he is more than just a net guard. His defensive skills, covering any through balls and sweeping up behind his back line, allow the defenders to push forward. This in turn restricts the space the opposition have in the middle of the pitch and forces the game into the opposition's half. 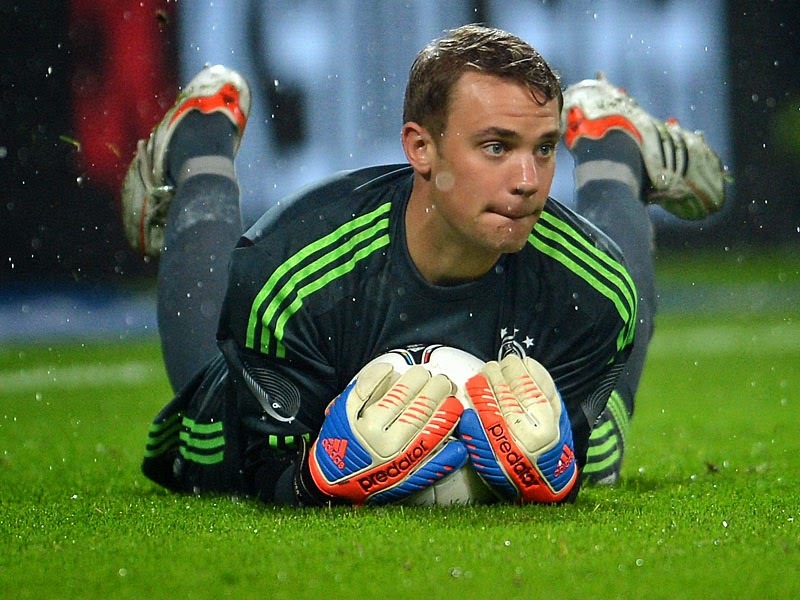 The tactic might not work for every team but Germany and Bayern Munich have a goalkeeper to revolutionise what it means to play between the sticks. Joachim Löw says Neuer could “play in midfield” and Toni Kroos, who occupies one of those midfield positions, calls him the team’s "11th outfield player". 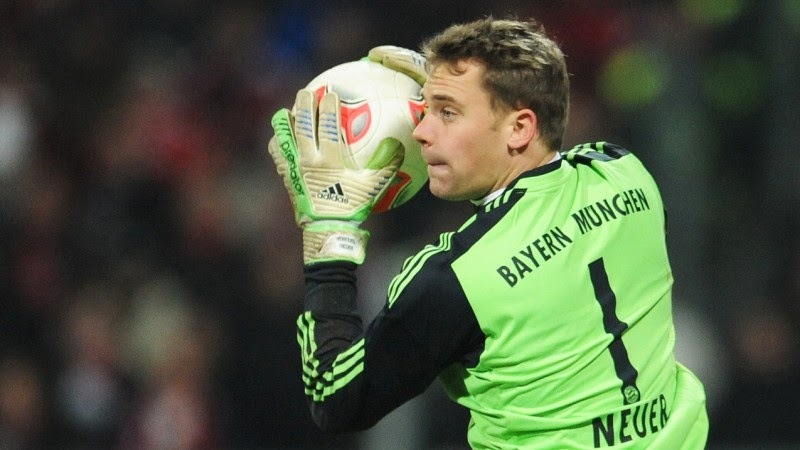 Labels: News for Manuel Neuer.